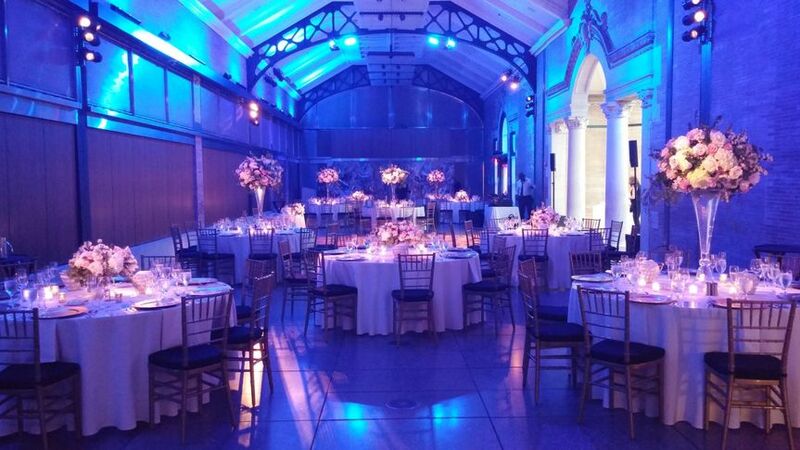 great place to have a wedding. Not too fussy, lots of fun. 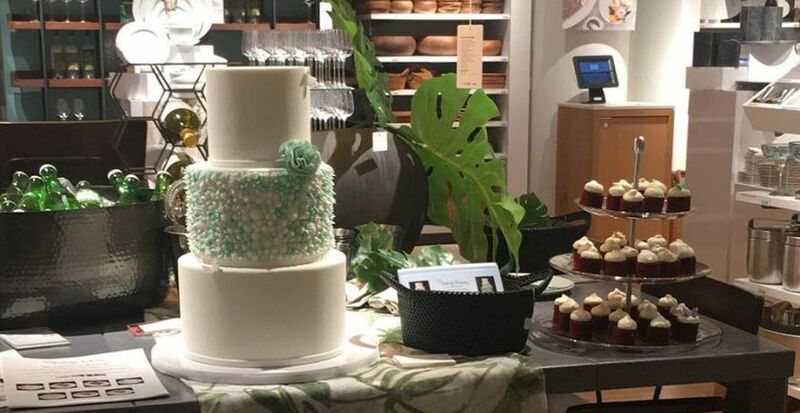 It was a perfect "destination" wedding without anyone having to travel too far from home. 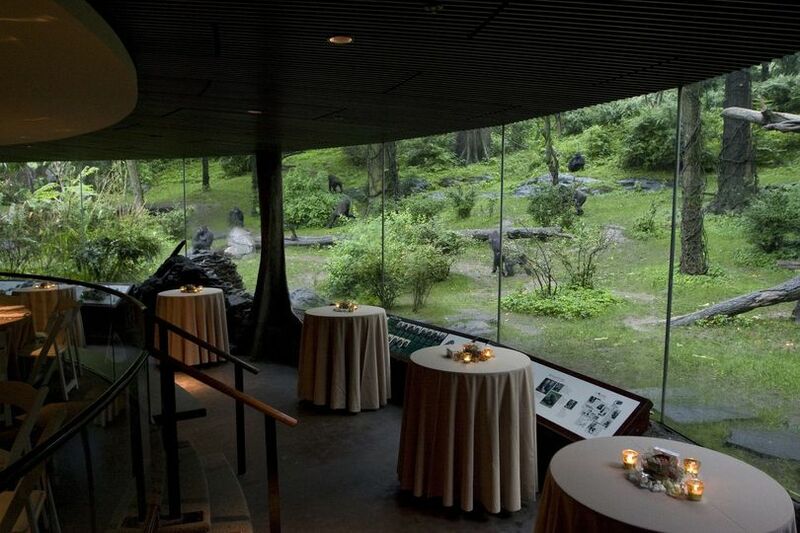 The Bronx Zoo is by far the best wedding venue in NYC. First the place is beautiful. My guests were stunned by the architecture and beauty of the zoo. But above all the staff at the zoo is amazing. From the first phone call with Priscilla to the post-wedding follow up with Crystal we were in good hands. 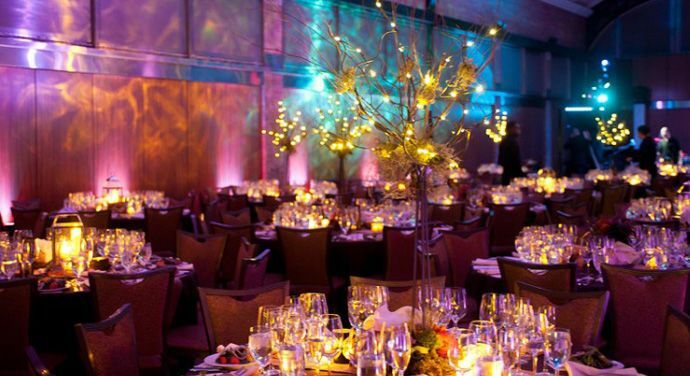 The staff was so friendly and attentive to my guests the evening of the wedding. The food is amazing. We chose a buffet and everything was hot and the lines moved quickly. The bar service was exceptional and we even had a cigar bar outside. Thank you to the staff at the Bronx Zoo for such a wonderful day! 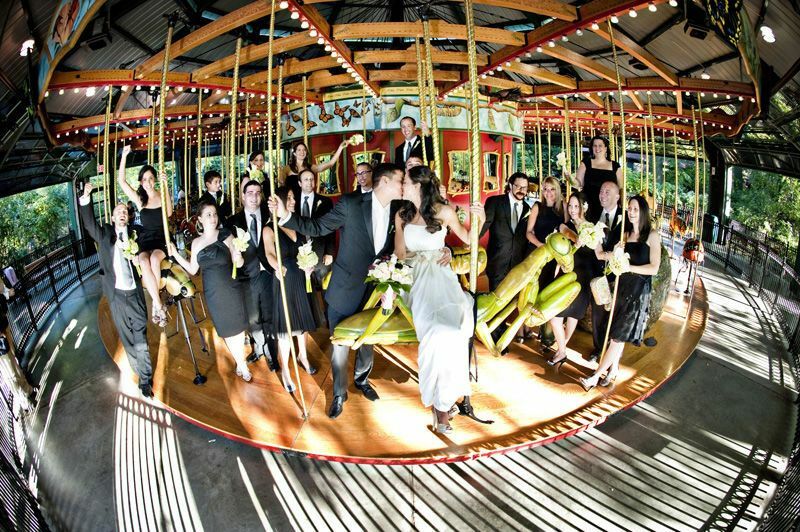 I had the pleasure of getting married at the Bronx Zoo. What an amazing experience. We feel in love with the zoo from the start. 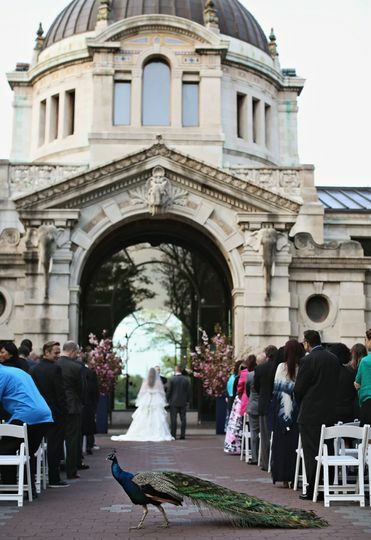 It was our dream venue. Unique, beautiful, romantic and just perfect. Thank you to all the staff at the zoo for everything you did to create the perfect day for us. Our guests continue to compliment the great food and staff. Special thanks to Ceri and Pricilla. They are amazing! I can't say enough about what a great venue this is. 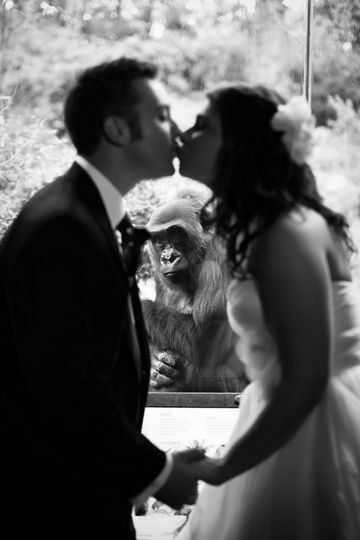 Wow your guests and get married at the zoo. We're so happy we did! 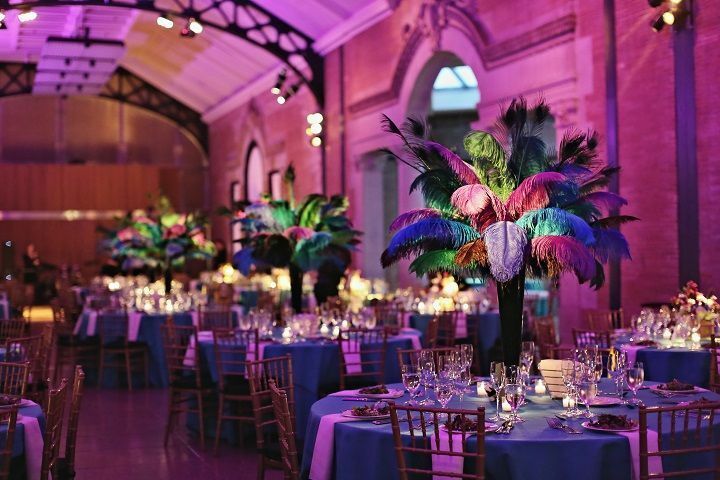 We love working with the Bronx Zoo. 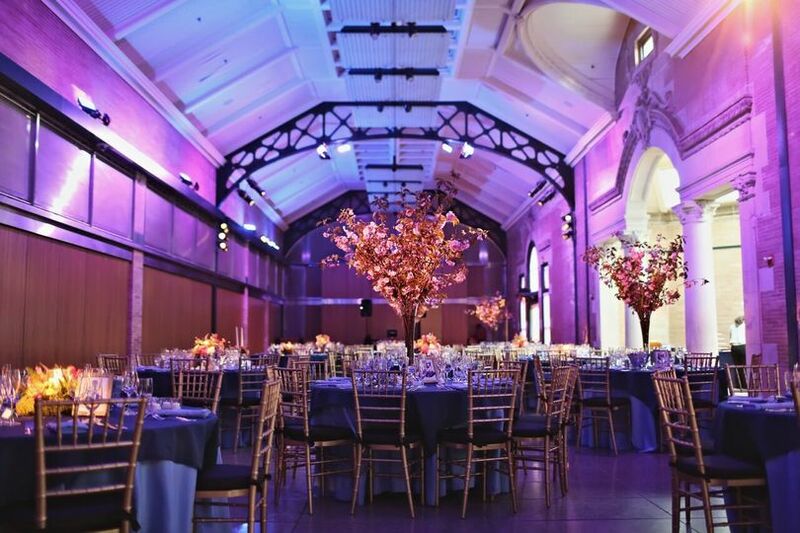 They offer well done events in a unique setting. They have great professionals running thier venue.